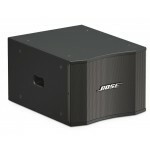 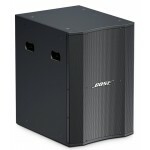 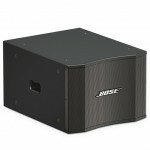 Compact 2 x 12" (305 mm) configuration designed to provide bass augmentation for Bose® LT arrays and.. 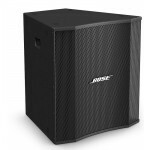 Compact 1 x 12" (305 mm) configuration designed to provide bass augmentation for Bose® LT arrays and..
Medium-format waveguide and 90° x 40° pattern designed as the primary reinforcement source for small..
Medium-format waveguide and 60° x 40° pattern designed as the primary reinforcement source for small..
Large-format waveguide and 90° x 70° pattern designed for use with other LT loudspeakers to form Coh..
Large-format waveguide and 90° x 40° pattern designed for use with other LT loudspeakers to form Coh..
Large-format waveguide and narrow 40° x 40° pattern designed for use with other LT loudspeakers to f..
Large-format waveguide and narrow 30° x 20° pattern designed for use with other LT loudspeakers to f..
Medium-format waveguide and 90° x 40° pattern designed for downfill applications with LT Coherent Zo..
Medium-format waveguide and 60° x 40° pattern designed for downfill applications with LT Coherent Zo..
Bose Professional MB210 compact subwoofers are designed for background/foreground music and small so..
From ancient cathedrals to modern gymatoriums, the Bose Panaray MA12EX modular line.. 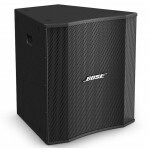 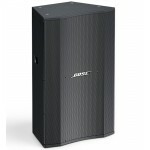 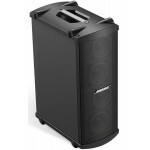 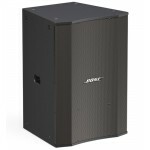 The Bose MA12 300-watt loudspeaker is designed for use in single and multiple confi.. 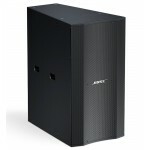 The Bose Panaray 502B Acoustimass Bass Module | Gray is a low-frequency loudspeaker designed for ind.. 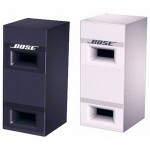 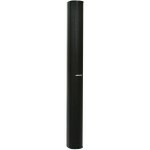 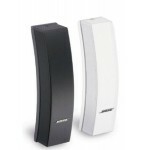 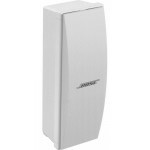 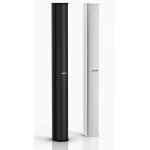 The Bose Panaray 502A Loudspeaker | White is a mid/high-frequency loudspeaker designed for indoor .. 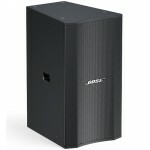 Compact low-frequency loudspeaker designed primarily to provide bass augmentation for Bose® Panaray .. 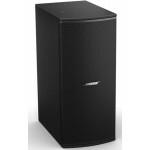 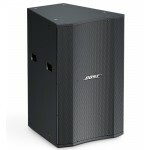 The white Panaray 402 Series II Loudspeaker from Bose is a full-range loudspeaker designed for eithe..